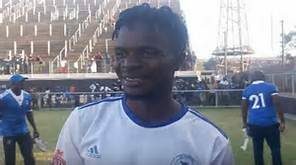 GRITTY performers Shabanie Mine were held to a stalemate by struggling debutantes Mutare City in this Castle Lager Premiership soccer match at Maglas yesterday. 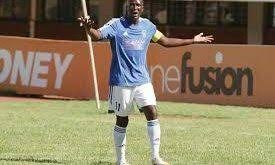 Shabanie Mine captain Trevor Ajana cancelled forgotten striker Evans Chikwaikwai’s early strike to ensure a share of the spoils. The result means Shabanie Mine bounces back from last weekend’s defeat at the hands of Chicken Inn and have amassed six points from five matches. 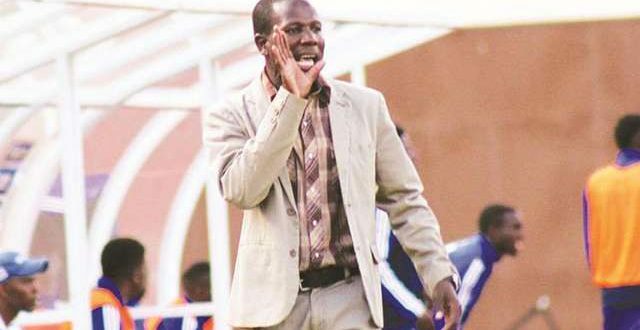 Shabanie Mine, who have gained a reputation of punching above their weight, will test the resolve of Ngezi Platinum, who have rolled past all their opponents so far, when they host Tonderayi Ndiraya’s men at Maglas in their match. Meanwhile, debutantes Mutare City remain winless in their opening five league matches with only two draws and three defeats. 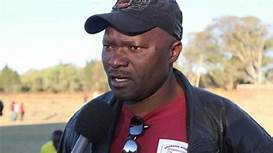 Shabanie Mine gaffer Takesure Chiragwi said the way his team has been playing is very encouraging and was happy for taking a point yesterday, especially coming from a defeat. “The guys did very well coming from a defeat and to manage to get a draw is a good result, we are doing very well and the performance of the guys is encouraging. “A draw is actually a good result, for me it is a point gained and with six points we have done better than some teams in the league. “We are still fighting and we are not out of the track. The most important thing is that we are playing very well, if we keep on playing the way we are doing we will get maximum points in the coming fixtures,” said Chiragwi. 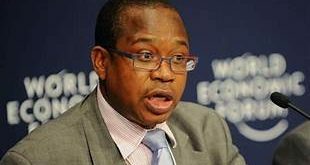 Shabanie Mine had a shortened pre-season with fights in the boardroom disrupting preparations of the team for the 2018 season. But coach Chiragwi has done very well with limited resources at the Chinda Boys and has won a lot of praises with his youthful squad.